International team. Awesome technology. Global reach. Over 600 people. A passion for innovation. And a pace of change that creates a whirlwind of possibilities. Welcome to software development with a difference. 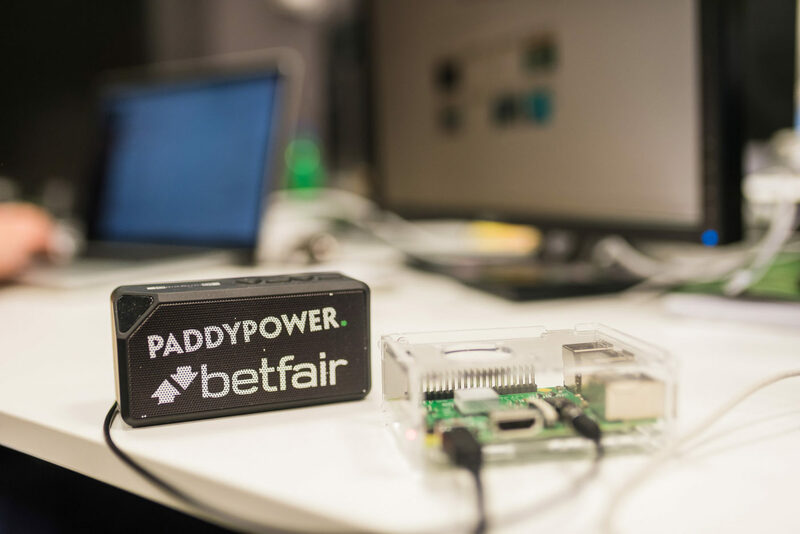 A center of excellence for Data Delivery, Gaming, Marketing and Customer Management, we’re the development powerhouse behind the FTSE 100 company Paddy Power Betfair. Based in Cluj-Napoca, we deliver work through seven main project streams: Gaming, Customer Management, Infrastructure, Security, DataWarehouse, Marketing and Risk & Trading. It’s an agile environment, where we develop products that are unrivalled across the industry. 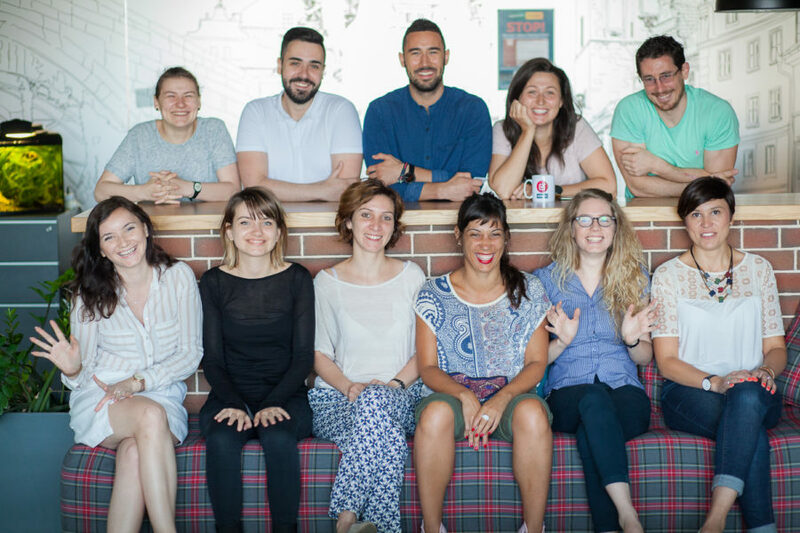 In 2009, an enthusiastic technology team in Cluj joined the British Betfair Group, as Betfair Romania Development. Then, in early 2016, Paddy Power Betfair was formed through a merger of two of the fastest-growing online betting and gaming operators in the world. A FTSE 100 company, with operations across Europe, Australia and the US, our annual revenues have topped £1.5 billion. But we haven’t lost our bold approach, nor our desire to keep reinventing the industry. We bring excitement to over four million customers, and create opportunities for the quick thinking and the inventive to thrive. We strive to stay ahead of the game and achieve more for our customers and each other. We win by having the best people, working well together and building strong relationships. We take pride in doing what’s right. No exceptions. We adapt with purpose and at pace, and thrive amid change. We take our work seriously but not ourselves, and never believe our own hype. Our brands pack quite a punch. They lead the way across Europe, the USA, Australia and the UK. They’re disruptive, inventive and always one step ahead of the competition. Today we operate four main sports betting and gaming brands: Paddy Power, Betfair, Sportsbet and TVG, which bring excitement to life for five million customers worldwide. We also have other brands such as TIMEFORM, Draft and Airton Risk. We deliver the best sports data and up-to-the-minute info on horse and greyhound racing. This is why we’re gaining more and more clients every year, from newspapers to betting operators. Betfair broke the mould when it was founded, pioneering an online betting Exchange in 2000 that allowed customers to set their own odds for the first time. We’ve been just as disruptive ever since. An online gaming and betting operator envied for our creativeness and agility, we’re always upping our game, and throwing the gauntlet down to our competitors. Paddy Power is one of the most distinctive consumer brands in Europe. A multichannel betting operator, we have a world-class online operation, over 600 stores across the UK and Ireland, an ever-growing online customer base and marketing that’s well known for its cheek, not to mention some of the most advanced and entertaining online games, from poker to roulette. It’s a place where the adaptable and the bold go far. TVG is a US TV channel dedicated to horseracing, operating alongside an online betting network active in 35 states. Whether we’re broadcasting race analysis and handicapping tips or handling over $2 billion of bets every year, we’re always looking for new ways to grow with the fledgling online betting market in the US. The Australian online betting market is growing fast. And Sportsbet is leading the way. Disruptive marketing around national sports events, clever new products and a focus on making betting fun are all part of the approach. Our team works across Melbourne, Sydney and Darwin. Timeform has launched the careers of some of the horseracing media’s biggest names. We deliver the best sports data and up-to-the-minute info on horse and greyhound racing which is why we’re gaining more and more clients every year, from newspapers to betting operators. Always driving forward new ideas like the launch of one of horseracing’s most popular apps, we combine journalistic creativity with cutting-edge technology. DRAFT is an early-stage operator in the US Daily Fantasy Sports (DFS) market. DFS operates a bit like Fantasy Football in the UK, but is played for money and over shorter timeframes. DRAFT is based in New York and operates its games with a ‘Snake Draft’ system, which is quick, mobile friendly and fairer to the recreational customer. How did we get to where we are today? With hard work, boldness and an innovative spirit — plus a little bit of mischief. The story of PPB is a coming together of two betting companies who never stopped creating new and exciting ways for customers to bet on what they love. You can see some of our standout moments here. Here at Paddy Power Betfair we know that a fair-minded, inclusive workplace makes for more engaged employees, which creates a stronger, better organisation for all of us. 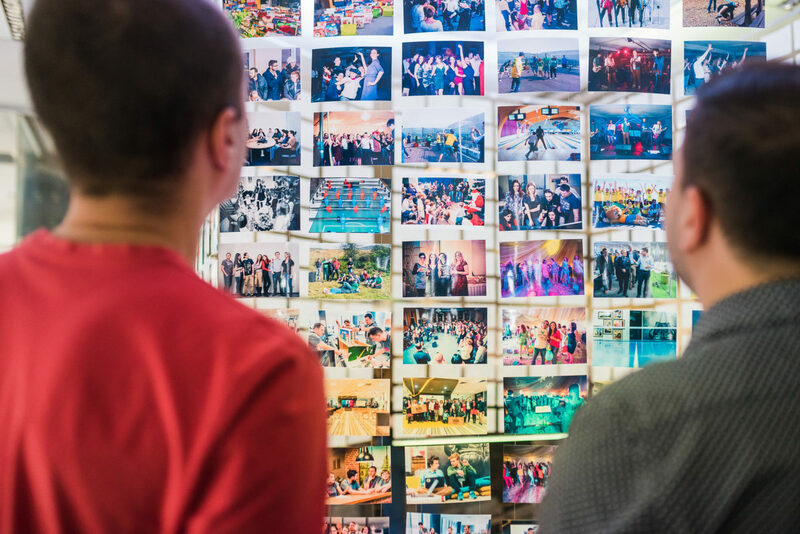 Being spread over 15 locations, we understand the importance of valuing each employee’s unique experiences, perspectives and viewpoints. To continue to promote this, we’ve created ‘Fair Game’, a new diversity team who help to create and maintain a level playing field for all. There’s no escaping the fact that diverse teams consistently outperform homogeneous teams. Talent and capability are not found in one particular demographic. What’s more, having a good mix makes for a more fun, interesting and inspiring place to work. A diverse workplace is better placed to understand customer needs and wants, which makes all of our outputs better, no matter where you work. As an industry leader, it is important that we continuously strive to maintain and grow a diverse and inclusive environment whilst also ensuring that we set the standards in ethical conduct and corporate responsibility. We have some seriously social people from across the business who come up with plans to make working here as lively as possible. From installing dartboards and organizing our Office Games and charity events, to adding the odd Pilates class or pool tournament, they’re all across our business making sure there’s something fun for everyone.